Mason Auer is a 2019 OF/RHP with a 6-1 180 lb. frame from Springfield, MO who attends Kickapoo HS. Long and lean athletic build, lots of room to get stronger. 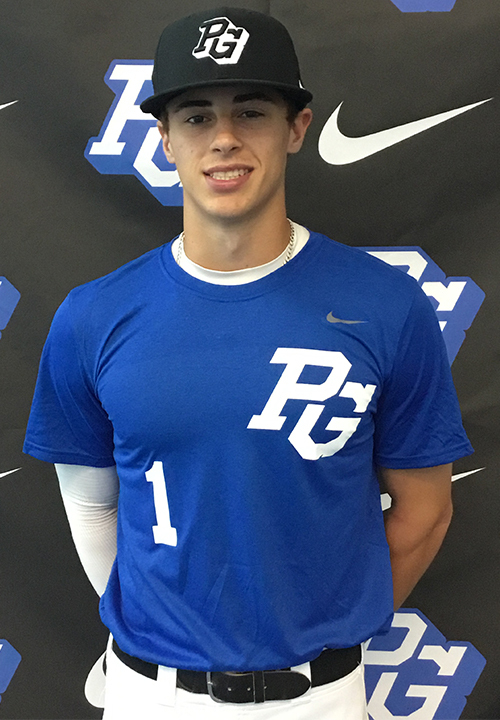 6.85 runner, shows outstanding raw arm strength with plus carry in the outfield, has athletic actions through the ball, stands out on defense. Right handed hitter, hits from a wide base with a barrel wrap load, loose extended swing, has some leverage at contact with gap to gap power. Also pitched, raw mechanics keep his arm strength from showing, fastball topped out at 88 mph. Curveball was his best pitch with sharp spin and power bit from a higher release point, also showed feel for his change up. Very good overall athlete who will continue to improve. 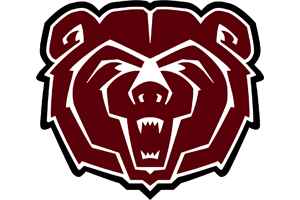 Very good student, verbal commitment to Missouri State.